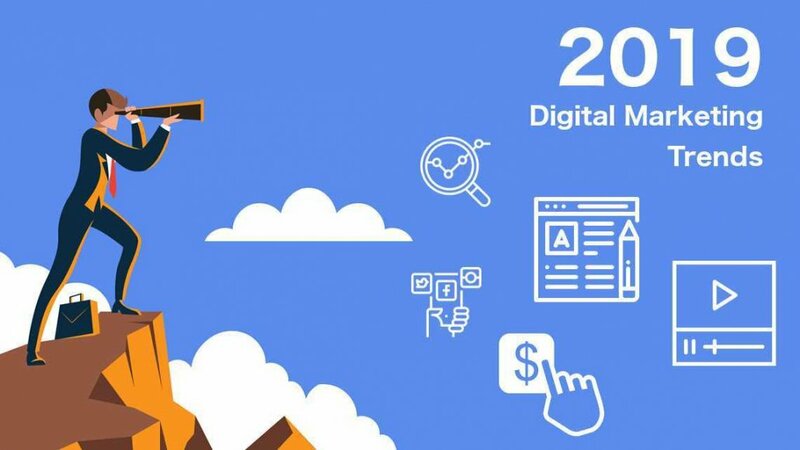 Digital marketing keeps growing. The way you did something last year is probably done differently this year. The latest technology, such as artificial intelligence is being used to personalize campaigns and automate marketing tasks. With technology and its role in digital marketing accelerating faster than ever, it is a no brainer to stay on top of the latest trends. Influencer marketing is the use of influencers to grow your brand’s awareness, primarily through social media channels. For years, influencer marketing was all about big followings and big names, but that’s changing. As consumers grow smarter on how influencers are used to promote products and services, companies are becoming more selective. Companies are opting for influencers that are experts within their niche and their audience can trust and relate. These influencers have smaller followings, but audiences with higher engagement rates and are more affordable. It makes growing your online presence, strengthening your brand image and earning your audience’s trust simpler and more effective than ever before. Social media channels such as Facebook, Snapchat and Instagram have a stories option where you can post images, videos and graphics that only last 24 hours. Although putting up posts that only last 24 hours doesn’t sound effective, it is important to do so as it is content that is considered more authentic and genuine. This makes it the perfect content to implement to your content strategy to boost visibility, engage audiences and build trust and authenticity. Have you conversed with chatbots powered by AI and machine learning yet? Conversational marketing is the practice of fostering one-on-one conversations with leads and customers. This is becoming a key trend in the digital marketing industry ,as companies are focusing on providing personalized customer journeys. It also keeps consumers always connected to marketing, sales and customer service efforts. There has been a significant increase in voice search queries. If you ask Google something via voice or search it usually retrieves a small snippet with a very accurate answer. So it shouldn’t be a surprise that companies are polishing up their content to be more conversational and focused on voice search optimization. Video is all over the place and if you haven’t hopped on this trend, it is better late than never. Platforms like Instagram have now made it super easy to create and share video, so there is no excuse to not leverage this channel.